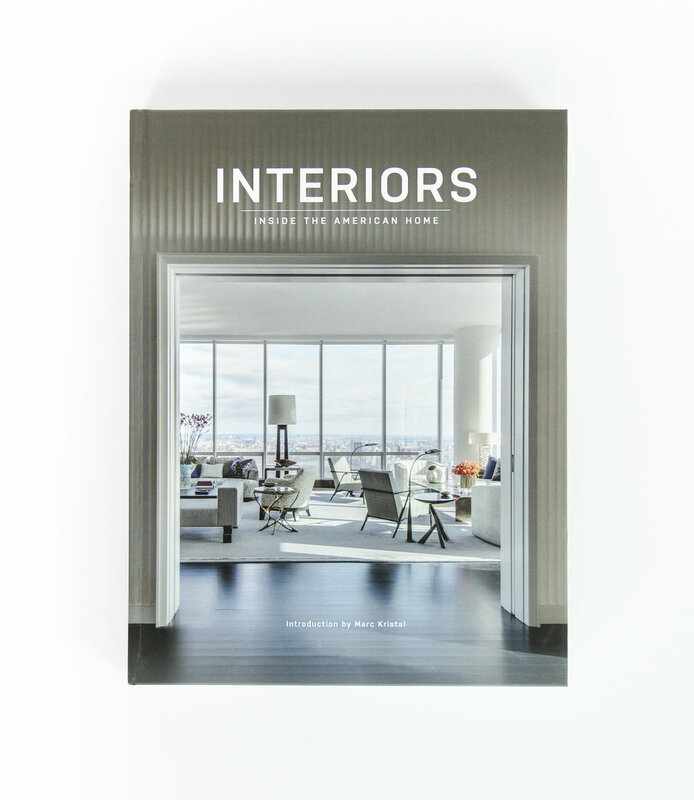 Sarah Barnard was recently featured amongst an all-star cast of designers in this gorgeous hardback edition of Interiors: Inside the American Home by Images Publishing. Featuring two distinct projects from Sarah’s portfolio, the Pacific Palisades Estate and Peaceful Palisades Retreat, this compilation is the perfect coffee table book for design enthusiasts! Now available for purchase from Amazon! Click the button below to view the link. Featuring Sarah Barnard’s Peaceful Palisades project with photos by Steven DeWall. Interiors: Inside the American Home is a chic, modern book that showcases the diversity in approach to interior design across the United States. Honing in on the subtleties of interior design, the book delves into the range of techniques, art and decorative pieces, furnishings, and materials used by designers to merge their own unique aesthetics with the lifestyles of their clients. From eclectic trinket-filled sitting rooms, to expansive, minimalist open-plan living, this book offers a stunning array of intriguing interior spaces for all tastes and styles. The introduction for Interiors is written by Marc Kristal, an acclaimed architecture and design journalist who was former editor of AIA/J and has contributed to many print and online publications, including Dwell, New York Times, Architectural Digest, Elle Décor, among others. He's also written for other IMAGES monographs: on interior designer Tom Stringer, An Adventurous Life, as well as the architectural monograph Country Houses: The Work of Mark P. Finlay. His other books include Re:Crafted: Interpretations of Craft in Contemporary Architecture and Interiors. In 2003, he curated the exhibition Absence Into Presence: The Art, Architecture, and Design of Remembrance at Parsons School of Design, and in 2009 he was part of the project team that created the Greenwich South planning study for the Alliance for Downtown New York. Also a screenwriter, Kristal wrote the film Torn Apart. He lives in New York. Featuring Sarah Barnard’s Pacific Palisades Estate project with photos by Steven DeWall.